1. You don't have to be overweight to develop type 2 diabetes. You might imagine the typical type 2 patient to be heavy and inactive—and think you're in the clear if you don't fit that description. But more and more, the condition is becoming a problem for the young and thin, too. About 15 percent of people with type 2 diabetes aren't overweight—but that doesn't mean that they're healthy. The culprit is what has become known as "skinny-fat." Translation: You might look healthy on the outside, but any number of unhealthy habits will have your insides behaving as if you are obese—putting you at risk of developing diabetes. 2. 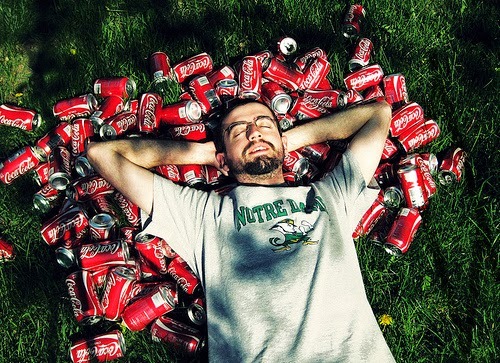 Diet soda might be a trigger. You know that diet soda isn't good for you—but did you know that your guilty pleasure might also lead to an added risk of developing diabetes? According to research published in the journal Nature, consuming artificial sweeteners led to signs of glucose intolerance, often a precursor to larger illnesses, such as type 2 diabetes. And that's not the only reason to kick the habit. 3. Your coffee habit could help keep diabetes at bay. Good news, coffee guzzlers: In a study out of Harvard School of Public Health, researchers found that serious coffee drinkers—a.k.a. ones that knocked back four to six cups daily—had a 29 to 54 percent lower risk of developing type 2 diabetes during the 18-year study. Before you start upping your caffeine consumption, though, remember that by "cup," we mean the standard eight ounces—so don't go slurping down six grande lattes a day. 4. You up your risk when you skip breakfast. A study found that full-time working women who sometimes missed their morning meal had a 54 percent higher risk of being diagnosed with type 2 diabetes than those who ate it on a daily basis. You might think that this link is all about how you might gorge and gain weight later—but the connection is more direct. When you go to bed, your insulin level is stable, and when you don't eat in the morning, your insulin level drops—and then spikes and crashes when you eat at lunch. Blood tests are the only surefire way to predict your diabetes risk. BOOK AN APPOINTMENT WITH US NOW!!! #1: Curbing severe sweating. 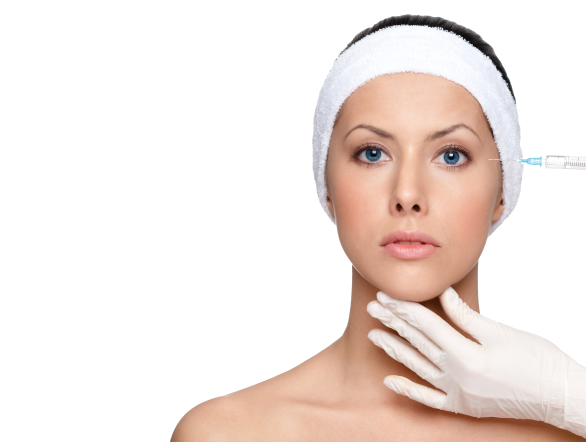 BOTOX treatment is FDA approved to help temporarily curb excessive sweating. When injected into the underarm area, BOTOX treatment starts to curb sweating there within one week. The effects last about seven months. #2: Relieving depression. In May 2014, a study published in the Journal of Psychiatric Research reported that more than half of the study participants demonstrated a significant improvement in their symptoms of depression after having one BOTOX injection in between the brows. #3: Alleviating teeth grinding. As an off-label use, when injected into the temporomandibular joint area, BOTOX treatment can help relax the chewing muscles to reduce teeth grinding (bruxism) for about four months. #4: Controlling a leaky bladder. The FDA has already approved BOTOX treatment for use in reducing episodes of urinary incontinence due to neurological injuries. By injecting BOTOX muscle relaxant into the bladder, it may also help control an overactive bladder, a condition impacting one in five adults over the age of 40. #5: Decreasing the pain of arthritis in the knee. When injected directly into the knee, researchers in Minneapolis found that BOTOX treatment can improve joint function and decrease osteoarthritis pain. #6: Easing MS-related hand tremors. Australian researches have shown that injecting BOTOX muscle relaxant into the hand area can help ease hand tremors associated with multiple sclerosis as well as improve the patient's ability to write. #7: Relieving migraine headaches. Another FDA-approved use for BOTOX muscle relaxant is the treatment of chronic migraine headaches in adults who suffer from migraines on 15 or more days per month, with each headache lasting at least four hours. 1. When it's more than just the blues - Feeling down in the dumps every so often is a normal part of life. But when you're gripped by an unrelenting sadness or hopelessness that keeps you from going about your usual routine, it's time to pay attention. 2. You're eating more (or less) than usual - Depression leaves you withdrawn and checked out, and that can manifest as a loss of appetite. 3. You're sleeping too much or too little - Thing is, not only can sleep changes be a tip-off to the disease, but they also make it worse. When you're not getting the proper amount of shuteye, your body's internal clock gets out of sync, and you're even more tired and unfocused...and less able to cope. 4. Small things agitate you - You might feel cranky and grumpy; little things that normally wouldn't register set you off and leave you snapping at friends and coworkers. Part of the prickliness may be the way depression exacerbates normal hormonal swings. But it could also be triggered by the weight of so many heavy emotions. 5. You can't concentrate or focus - Feel like your mind resembles an out-of-focus photo, and the fuzziness has made a dent in the way you weigh choices and make decisions? That's your brain on depression, that unfocused thinking can lead you to make poor choices or take on unhealthy, risky behavior. 7. You feel down on yourself and worthless - If you're constantly putting yourself down, or you feel worthless or inconsequential, something is up. "Repetitive thoughts along the lines of 'I'm not good enough' or 'I don't matter' are dangerous because they can fuel self-harming behavior." 8. 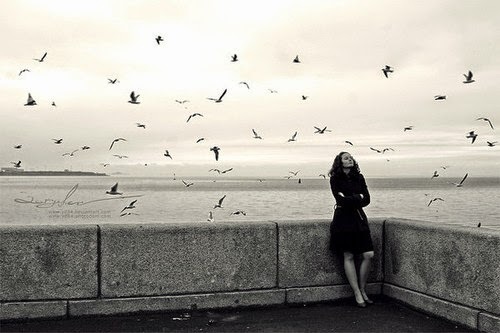 You're preoccupied with thoughts of death - Persistent thoughts about ending your life, wondering how friends and family would feel if you went and did it, pondering different ways to carry out the act, and even general thoughts about death are all strong indicators that it's time to reach out for professional help. 9. You're panicky and anxious - Overwhelming feelings of fear are usually thought to signify an anxiety disorder. And while that's often true, they can also be a clue to depression. "Anxious feelings often coincide with depression, and some depressed people have panic attacks." BOOK AN APPOINTMENT WITH OUR AMERICAN COUNSELING CONSULTANT!!! Though they often get a bad rap, carbs are essential fuel for our bodies and minds. Incorporating the right types of carbs into your diet can have a big impact on your daily health, from helping digestion to regulating mood. Here are eight carbs you should eat more often. 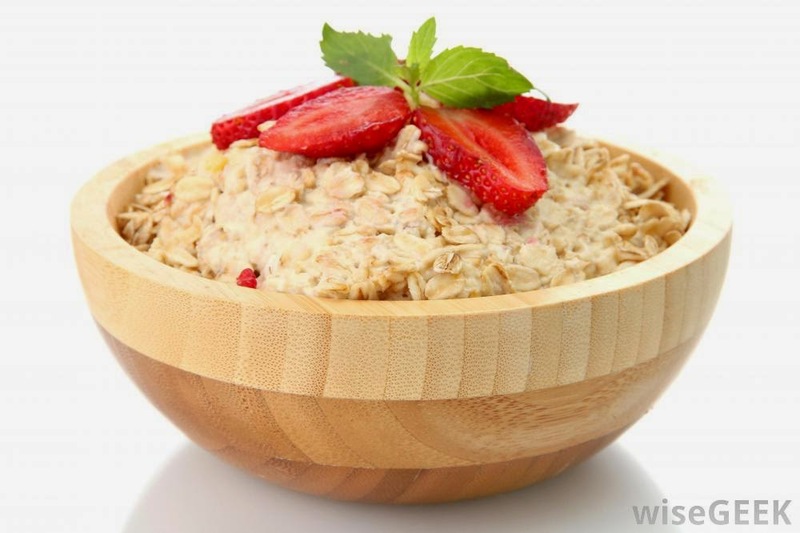 The fiber found in oats is believed to help heart health, lower cholesterol and aid weight management. Try this tasty high fiber power porridge recipe. Popcorn is in fact a whole grain! Have the air-popped variety to avoid any added fat and sodium. 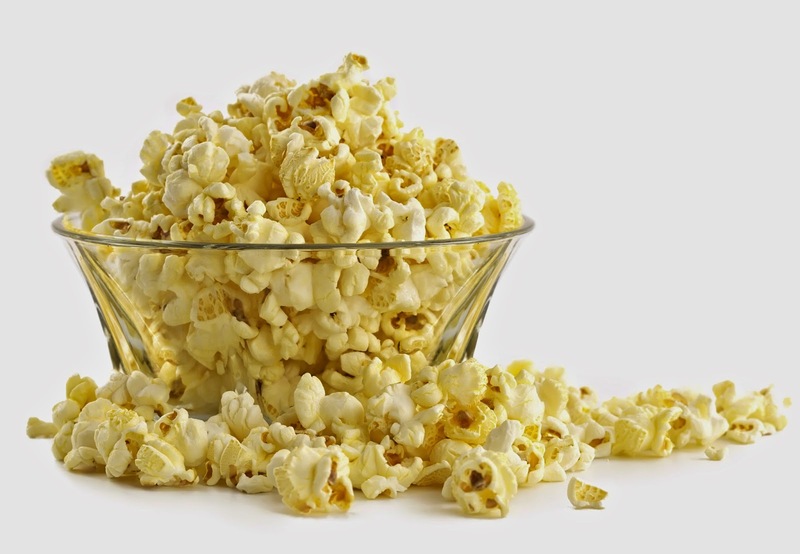 One cup of air-popped popcorn has only 31 calories, but contains 6 grams of carbs, 1 of which is fibre. While any type of potato (with the skin on) is a good source of fibre, sweet potatoes contain the same carotenoids as squash. 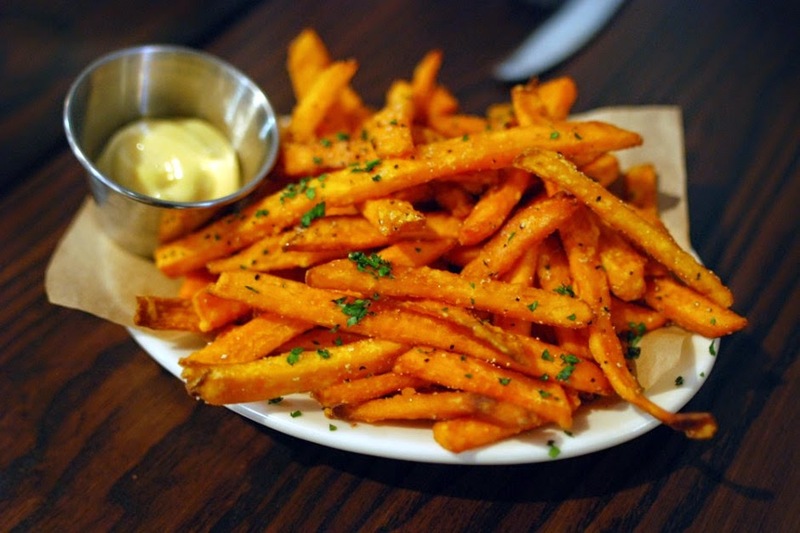 They also have vitamin C, protein and potassium, so you can have sweet potato chips and not worry! Try this yummy lentil & sweet potato soup recipe. 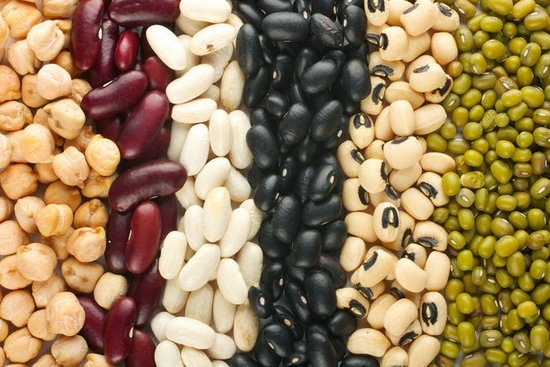 Pretty much ever type of bean is a great source of fibre and protein, while reportedly bean eaters also weigh less than those that avoid them. 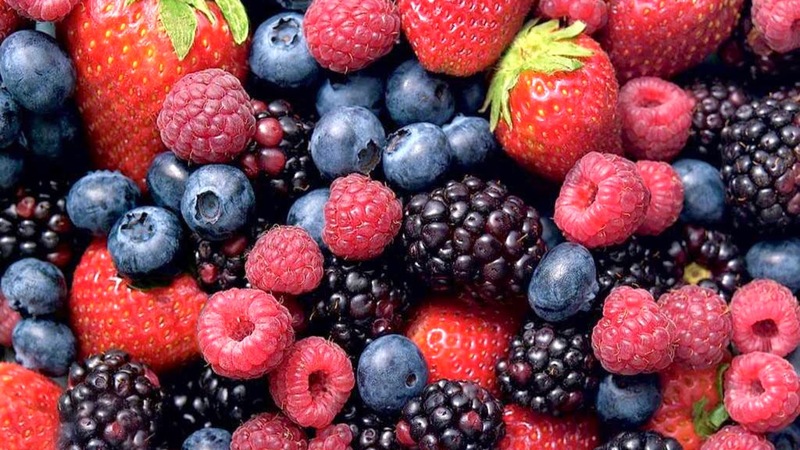 Berries are a fantastic source of vitamins, antioxidants and fibre. One cup of blueberries contains only 84 calories, but eating one serving a week can help ward off cognitive decline as we age. Your bar of soap or scented moisturizer may not be as innocuous as you think. 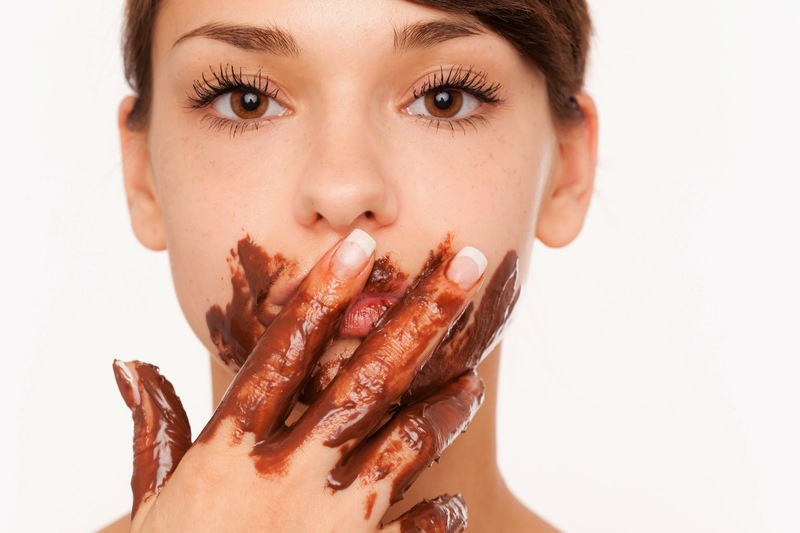 Here’s a look at 10 things that may unknowingly be irritating your skin. Soap and water strip skin of moisture, which will often cause dry, irritated skin. The first thing most people do is smell their beauty products. But whether natural or synthetic, fragrance is the most common irritant in skincare. This also applies to the products you’re using to wash your clothes and sheets. Petroleum is often found in moisturizers (Vaseline is the most common petroleum jelly). But ironically, while it’s used to hydrate skin, it often has the opposite effect. Petroleum is water-repellent, meaning it forms an oily layer on the skin to block moisture from leaving, giving you an instantly hydrated feel while it traps dirt (potentially leading to breakouts) and dries out pores because it’s keeping air and moisture out. Salt not only causes your body to retain more water leading to swelling, but it can dry out skin. Warm weather and sweating aggravate redness, chafing, acne, rosacea and hives. That said, it’s not all bad — heat/hot water will open up pores and is great for circulation. When you’re exposed to heat, make sure to drink a lot of water and load up on these dietician-recommended foods. Hot dishes and spices will raise body temperature and dilate blood vessels, which may irritate skin, especially for those that are rosacea-prone. Chemically rich, they are one of the most common skin irritants. Because of its coarse consistency, wool clothing can lead to rashes and itches. If you have sensitive skin, avoid using these on your face as crushed walnut shells have rough edges. Alcohol is not only known to dry out skin, but often leads to breakouts and skin sensitivity.